Tonight my family and I tried a new burger restaurant that opened near our house. 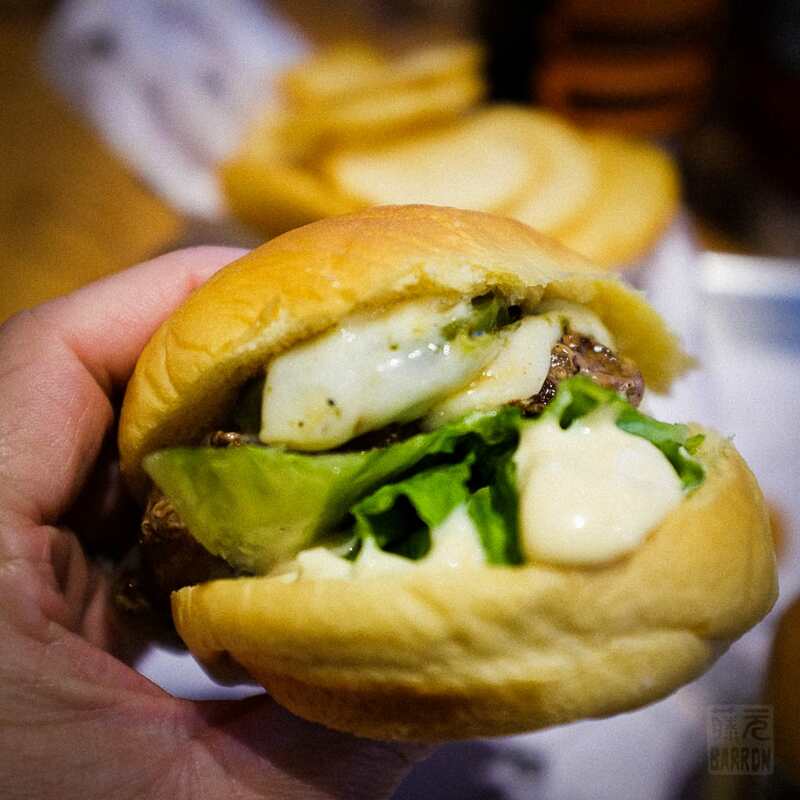 It’s called BurgerIM, and the special thing about this chain is twofold. 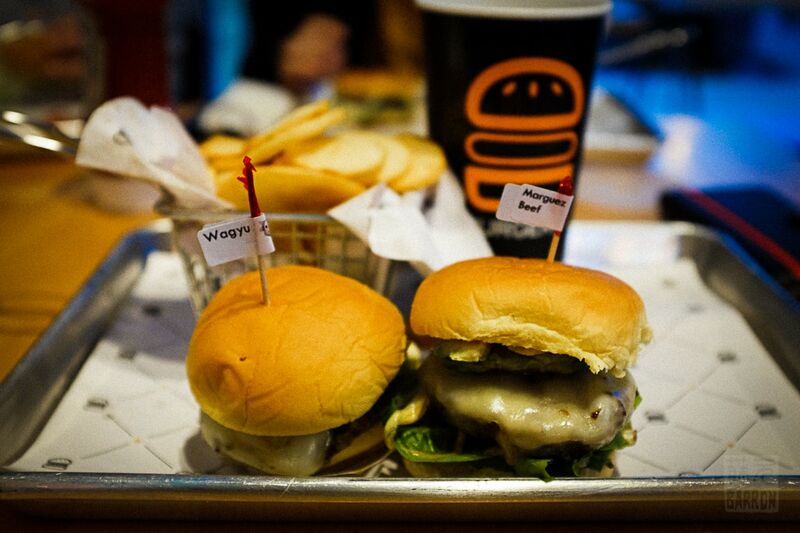 First, their burgers are sliders, which means they are smaller than normal, perhaps half the size of a normal burger. 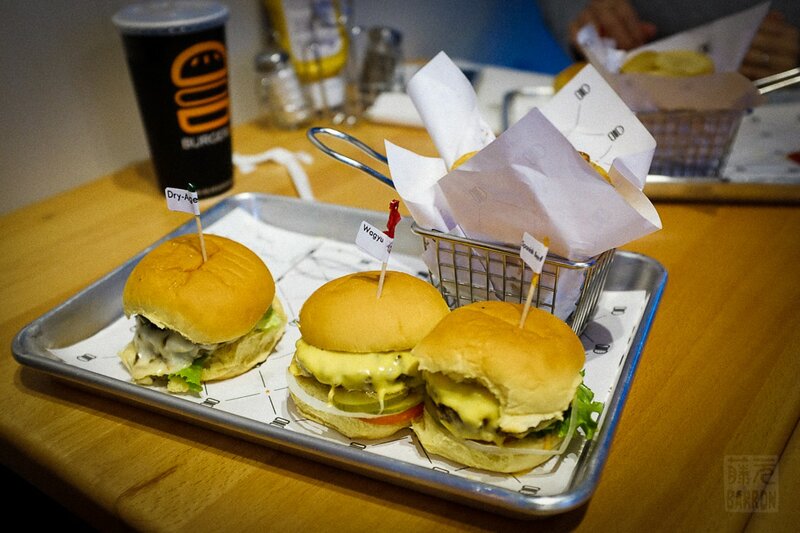 Secondly, you can choose from several different types of meats and topping combinations. This is really what I found interesting at BurgerIM. For instance, there’s Wagyu beef, Marguez beef, dry-aged beef, lamb, etc. The website also lists fish, but I don’t think they have added it to the local menu just yet because this location is so new. I got the Wagyu beef and the Marguez beef, and both were tasty, but the Wagyu was definitely better. I also tried the dry-aged which was yummy as well. Next time, I’ll go for the lamb and something else since there are so many choices to try! Besides the patty, you can choose from several topping combinations, including a traditional American style, a “California” style with avocado, of course, a spicy style, etc. I thought the variety was pretty good and varied. We also tried the fries and onion rings. The fries were the coin-shaped style and yummy, while the onion rings were nothing special, but not disappointing. 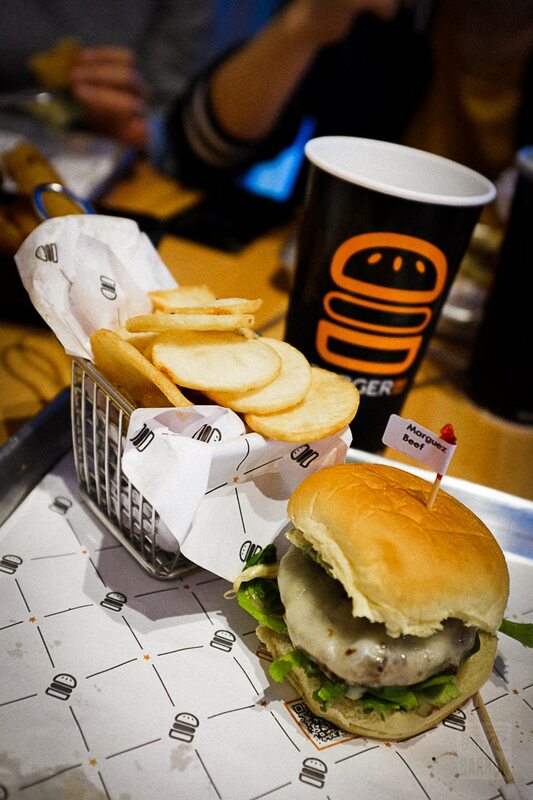 While the food is good, the prices are a bit on the high side for burgers, but probably typical for gourmet burgers. 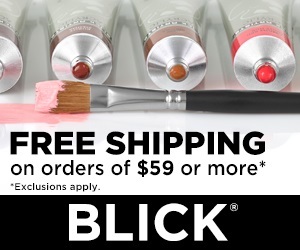 It was $6.99 for the two slider option and $9.99 for three slider option. Add another $3 for fries and a drink (or $3 for a side of fries), and the bill adds up quickly. Also, for the Wagyu beef and a couple of the topping combos, an additional $0.79 is added. When the cashier rang it all up and I saw the total, I was honestly a little shocked. I suppose it was because the restaurant looks like a fast-food place so I was expecting fast-food prices. Once I got past the sticker shock, I enjoyed the food (and they have beer on tap!) and spending time trying a new restaurant with the family. I also have to add that although these were sliders, two of them left me with a surprisingly full stomach. 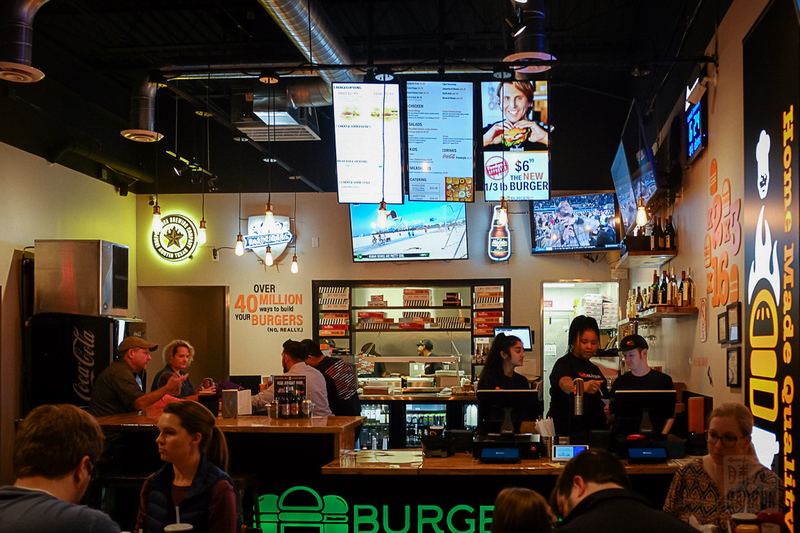 We have plenty of burger options near our house, ranging from the higher-end Hopdoddy to the wallet-friendly In N Out, and BurgerIM fits in right below Hopdoddy. It’s nice to have another option rather than a third McDonalds or Wendy’s.